Staying organized these days seems to be just as hard as ever, even with the thousands of apps and tools out there designed to make things easier. 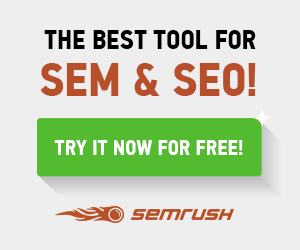 But one tool really stands out among the rest for online marketing and practically anything else – Trello – and it’s because it’s so darned simple. Imagine an old time card punch system. The card sat in the “out” slot until the employee came in, entered data to the card (by punching it) and moved it to the “in” slot. At the end of the pay period, the cards would be collected and taken to another location for processing paychecks. This is the simplicity of Trello. 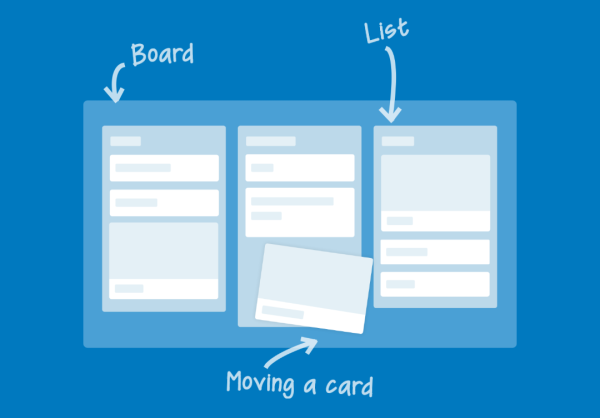 Trello uses 3 components to manage almost anything imaginable: boards, cards, and columns. A board is the big picture or goal, the cards are projects within the goal, and the columns are identifiers of progress or change. For instance, If a board were created to manage articles published on a blog, the columns might be Content Ideas, Assigned, Completed, Published, Guest Posts, Interviews, White Papers, Case Studies, and whatever else fits into your plan. Each column is made up of cards. Each card can be assigned and followed and contains whatever information is needed for the project. Still talking article publishing, a card for an article about Pinterest marketing tools might be added to the Ideas column with notes, links, and whatever information is necessary, then assigned to a writer and moved to the Assigned column. Once completed, the writer would attach the document, make a note, and move the card to the Complete column. After proofing and editing the article is published and moved to the Published column, and so on. 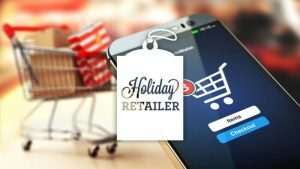 Digital marketing results for each could even be added as a column. Anyone who is invited can view or change cards, so it makes a great team tool. Users that follow a card also get email updates about each change. 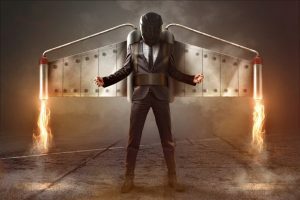 The cool thing is that this simple process can be adapted to almost anything, which means that in addition with a good messaging platform like Slack, a business could manage almost every part of their operation using one simple tool. Even better, Trello integrates with many cloud-based apps. Onboarding New Hires – Move all those checklists and documents into Trello. Set up columns for Before First Day, First Day, First Week, FAQs, whatever you need to cover. Employee Reviews – Make a board for all reviews or a board for each employee individually. Sales CRM – Effective small business marketing requires a CRM system, and the most powerful feature of any CRM is customization. Using Trello for your CRM means you can build it exactly how it should be for your business, and still keep it simple. Employee Manual – Cheaper than printing one out, easier to change, and infinitely simpler to find what you need quickly. Holiday Party – Post information, track who’s coming and who isn’t, assign or sign up for items to bring. 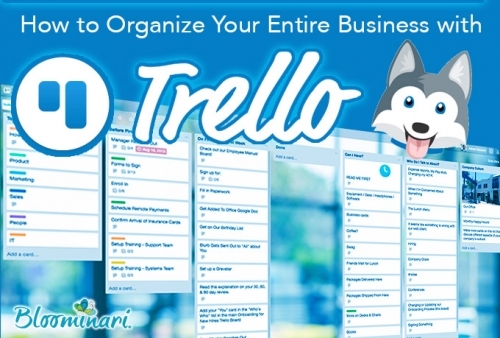 Trello really is one of the most versatile digital tools available for both individual and business organization, whether you’re running a marketing agency or just trying to lose weight.